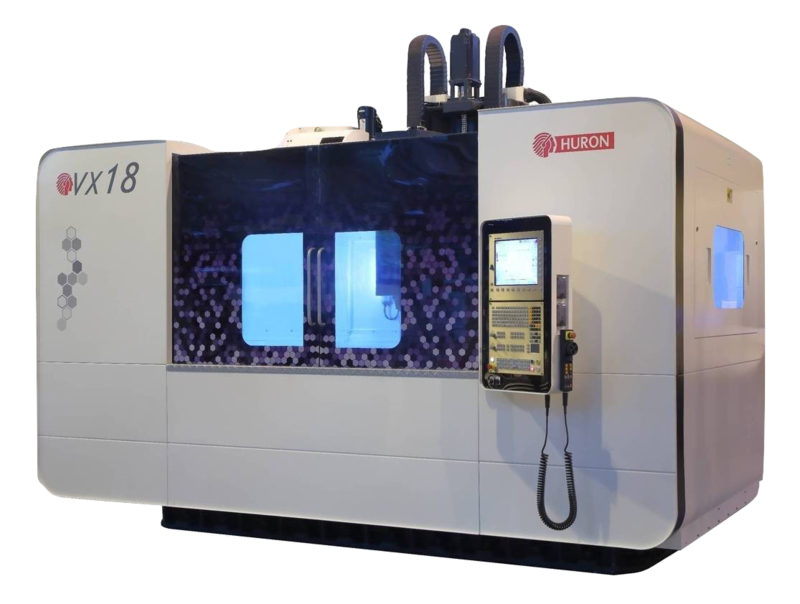 DX 200 - HURON GRAFFENSTADEN | cnc machine, cnc lathe, cnc turning center, cnc milling machine, cnc machining center, cnc vertical machining center, cnc, vmc, hmc. 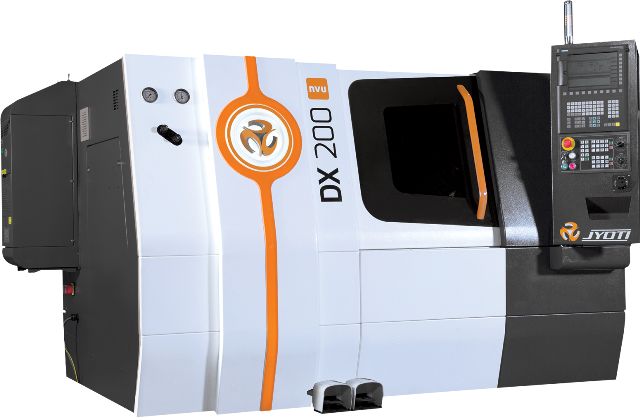 The DX 200 two-axis turning centre is ideal for the production of parts in a single setup. Particularly flexible and equipped with a turret with tools for drilling, boring and turning operations, the DX 200 turning centre helps to produce with significant time savings. The rigidity and high degrees of positioning accuracy and repeatability make this a cost-effective choice investment that offers excellent value for money.